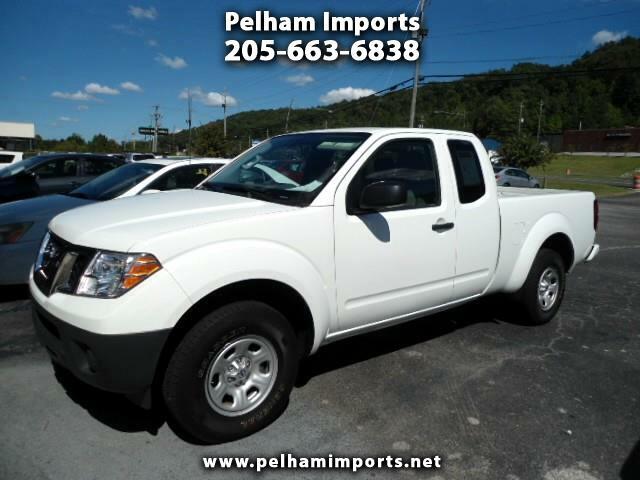 2017 NISSAN FRONTIER S KING CAB 2.5L 4CYL 2WD! CLEAN AND CARFAX CERTIFIED! REMAINS UNDER NISSAN FACTORY WARRANTY! ASK ABOUT OUR GREAT EXTENDED WARRANTY PLANS! LOW CASH PRICE OF $15950! BANK FINANCING WITH LOW RATES AVAILABLE FOR QUALIFIED BUYERS! NO SALESMEN, NO PRESSURE, NO HAGGLE!